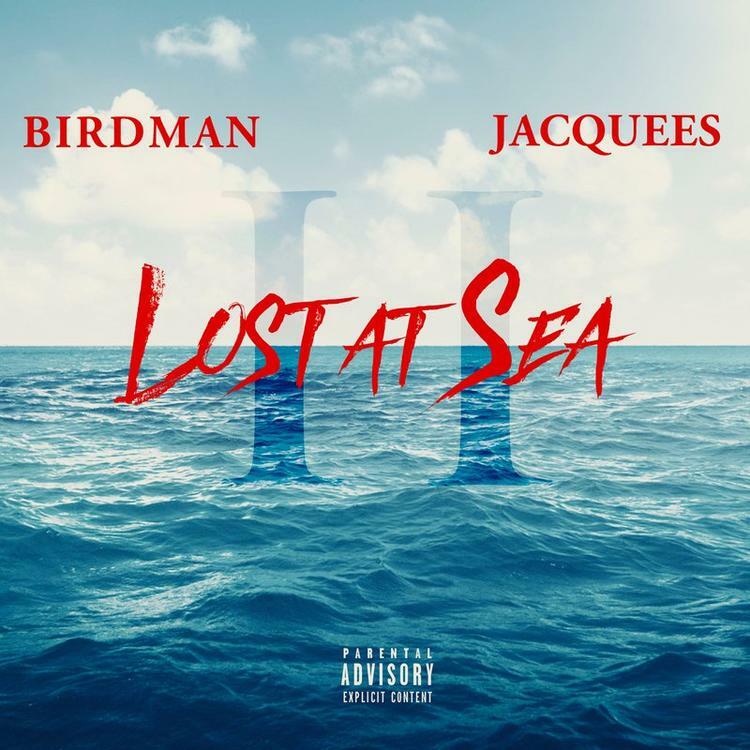 Birdman & Jacquees Drop Their Joint Mixtape "Lost At Sea 2"
Two years after dropping their joint mixtape “Lost at Sea”, Birdman and Jacquees have returned with the follow-up. 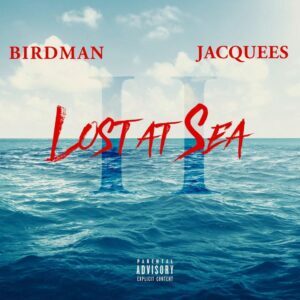 “Lost at Sea 2” is 14-tracks, the project features appearances from Trey Songz, King Issa, FYB, Neno Calvin, and B. Pace. Next Next post: Key Glock – Yea! !